Posted By:Unknown | At:2:33 AM Be the first to comment! 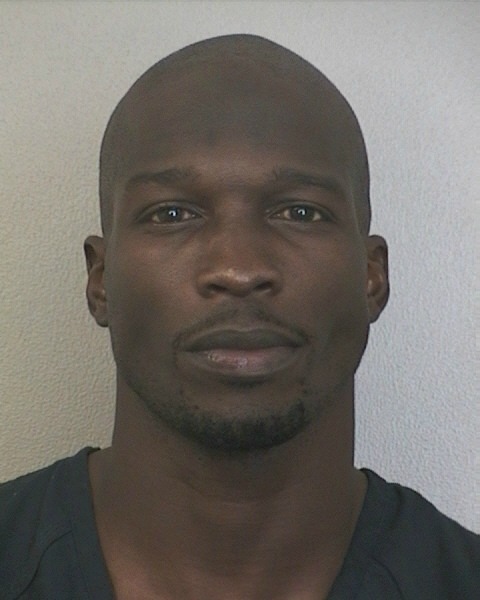 Miami Dolphin's wide receiver, Chad Johnson, was arrested Saturday night for domestic violence after allegedly head butting his wife of one month, Evelyn Lozada, in the couple's driveway. 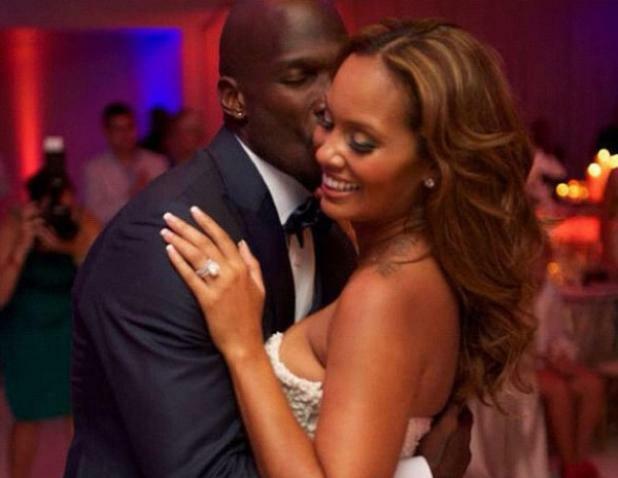 Johnson was arrested after police arrived on the scene and found Evelyn Lozada with lacerations on her forehead. He told police the two of them had accidentally bumped heads. According to police, Lozada confronted her husband after finding a receipt for condoms, which started a "heated argument." I'm sure there are more details to come on this story, but so far reports are saying that the 34 year old football player's position with the Dolphins maybe in jeopardy. The League is definitely trying to clean up its act so I look to see some sort of disciplinary action taken against Johnson but I'm not holding my breath.